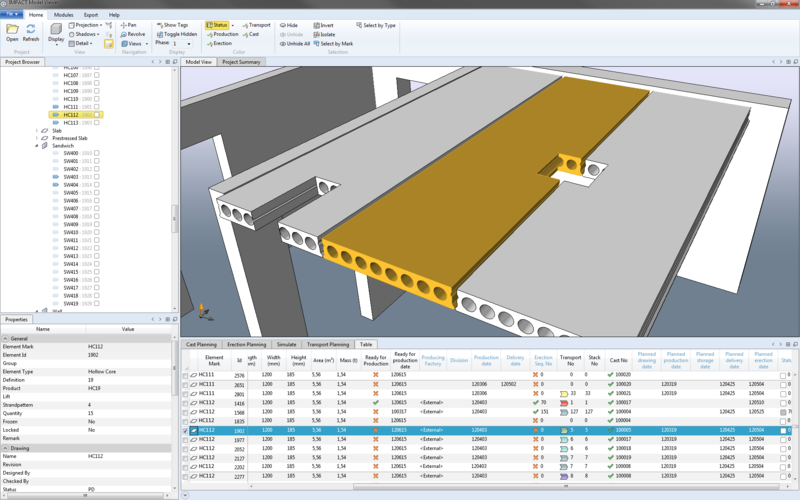 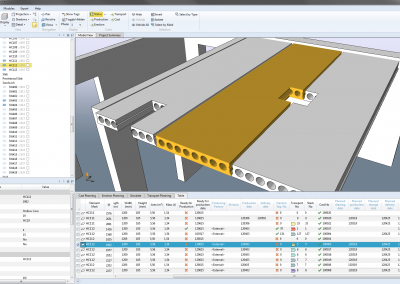 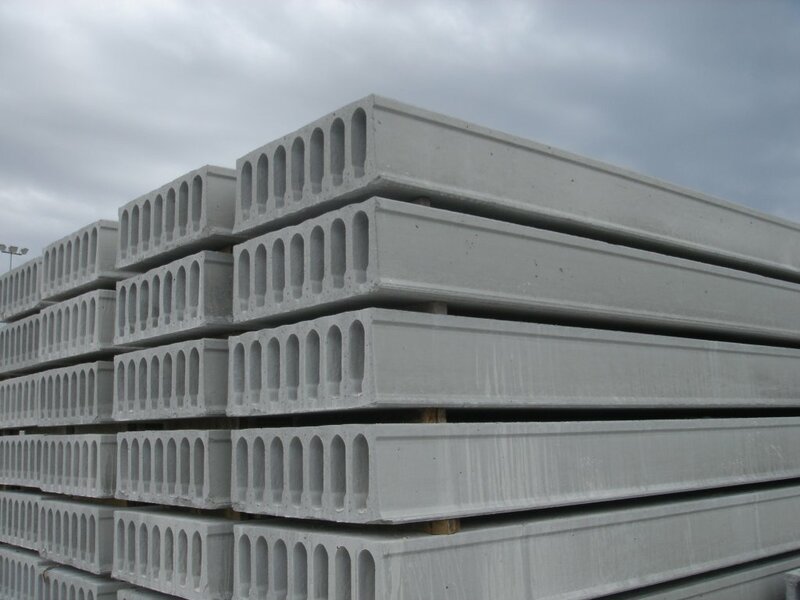 Discover how hollow core slabs are manufactured, and their advantages as a building product. 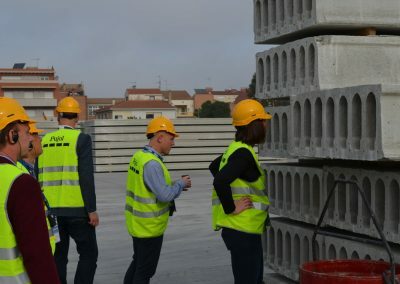 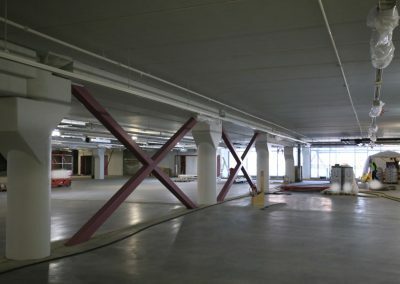 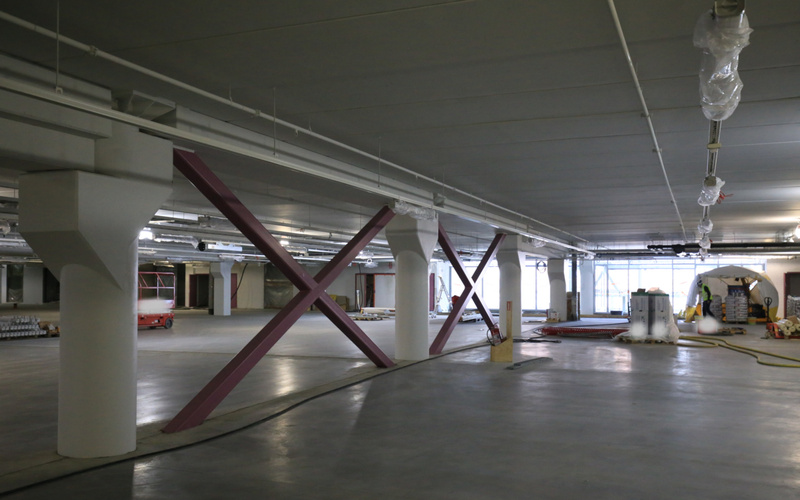 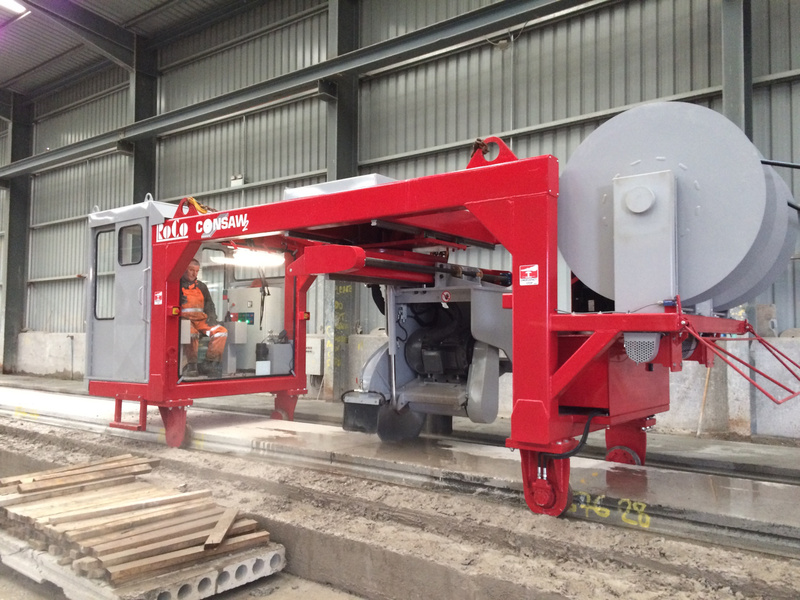 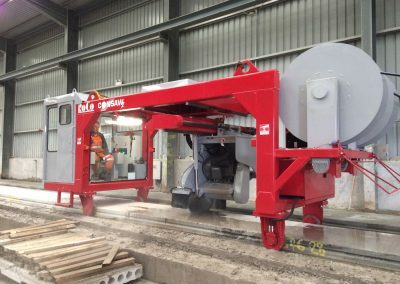 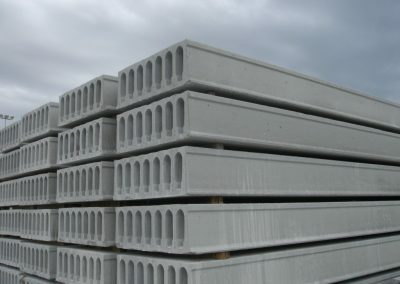 Precast flooring, and prestressed hollowcore in particular, offers many advantages over alternative methods such as in-situ concrete, steel and timber. 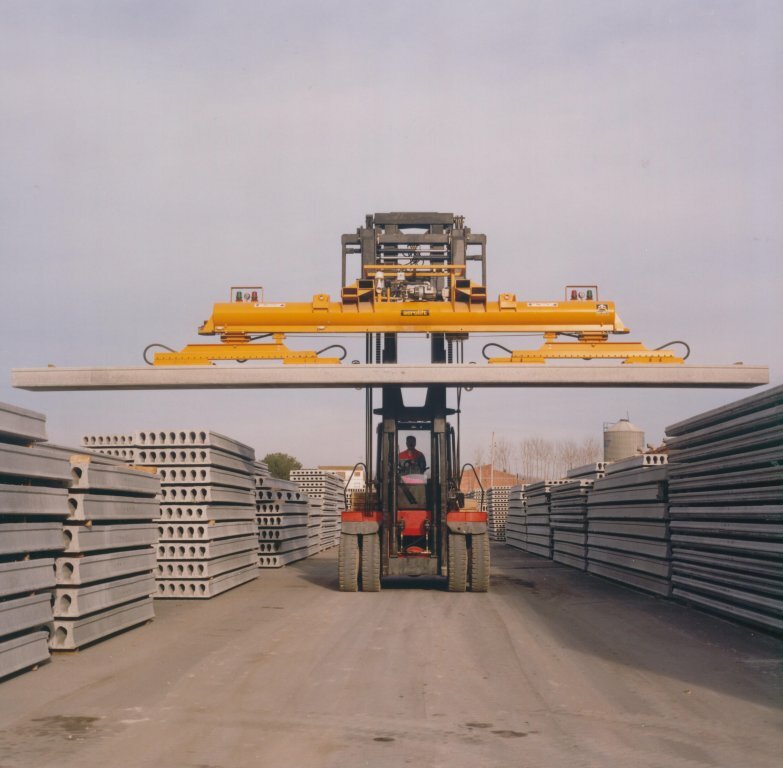 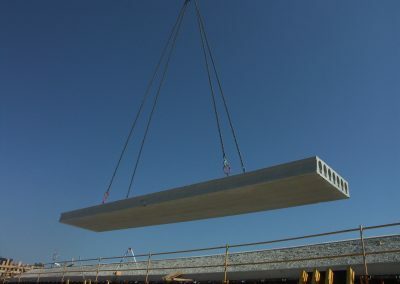 A lightweight solution which allows long spans between supports, hollowcore can be utilised in full precast or mixed construction, and in a huge range of applications. 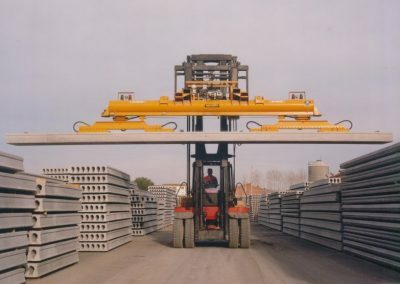 Hollowcore is manufactured on long line steel casting beds using extrusion, slipforming or flow forming machines. 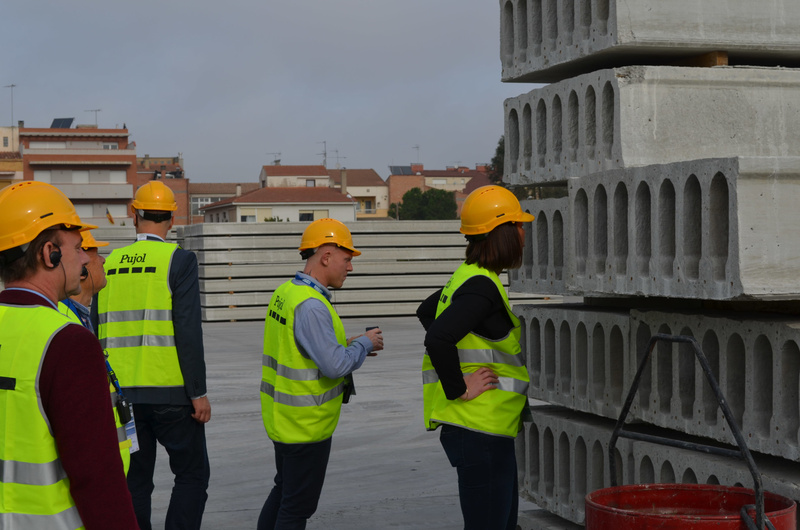 The process begins with design of the slabs according to project requirements, through bed planning, manufacture, curing and removal to the stock yard. 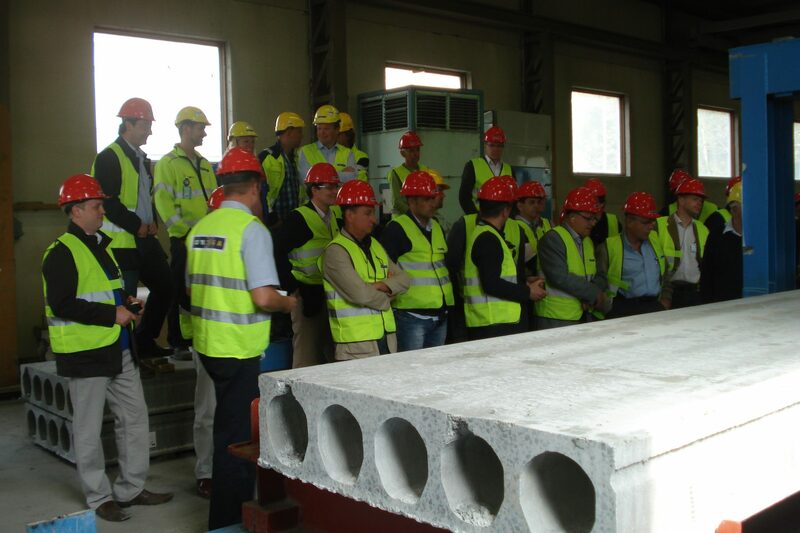 Through research, collaboration and exchange of information, IPHA actively promotes best practice within the hollowcore industry. 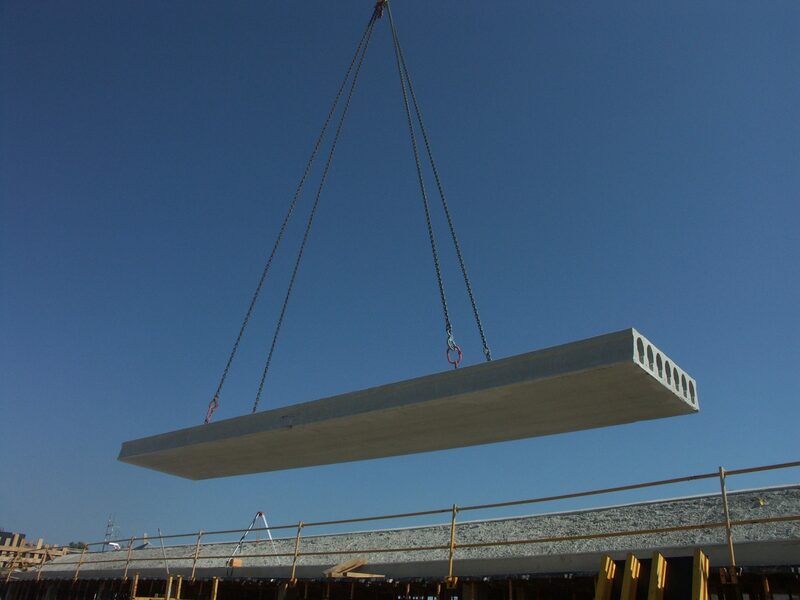 Our members are involved in some of the most prestigious and advanced projects using hollowcore, around the world.